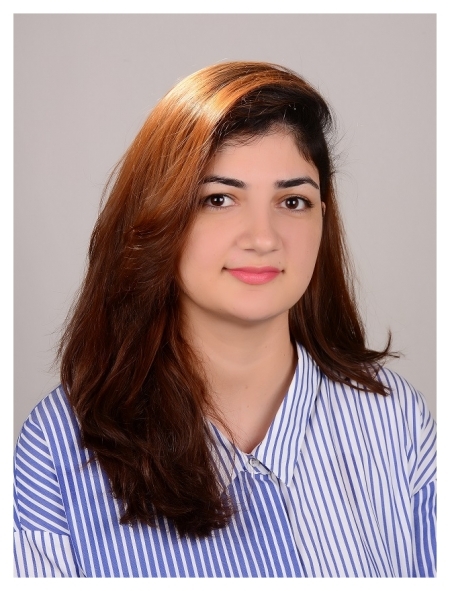 Mrs. Adeela Khalid has practiced her career as a psychologist in Pakistan before moving to Al Ain. Her areas of focus include building cognitive skills as a brain trainer based on the Gibson Learning Model. Mrs. Khalid is specialized in working with children and adults with conditions such as anxiety disorders, panic disorders, social phobias, obsessive-compulsive disorders, post-traumatic stress disorders, depression and other behavioral presentations in children such as ADHD and conduct disorder. In addition to that, she is experienced in conducting psychological assessments, planning and implementing treatment plans, clinical research and academia.